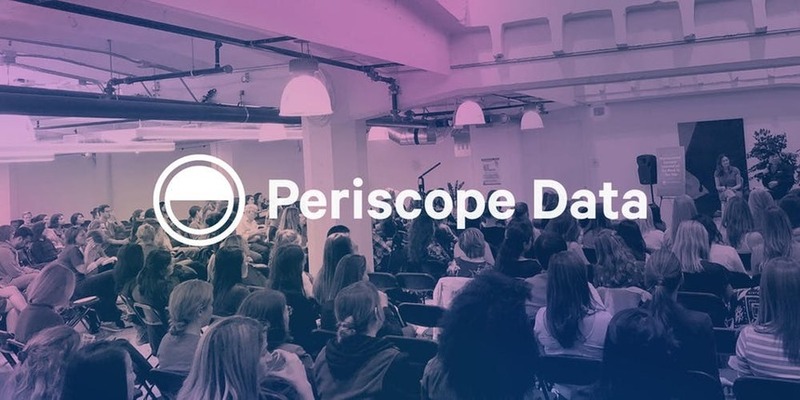 Join our happy hour to hear what other data professionals (including some from Periscope Data) are experiencing in the data space. During our panel, participants will talk about best practices, success stories and mistakes to avoid. This panel will discuss current trends in the data space from the business users’ perspective and the technical point of view. This happy hour meetup will include: Networking with other data rock stars (and those who are new and want to learn more) Hear from data professionals on what they are seeing as the biggest trends in the space Appetizers, drinks and prizes for attendees Agenda5:30 p.m. – 6:00 p.m. Networking with food and drinks6:00 p.m. – 6:30 p.m. Welcome, Panel Discussion6:30 p.m. – 7:15 p.m. Open discussion/group discussion We hope to see you there. Don’t hesitate to register, space is limited. Feel free to bring a friend or colleague, just make sure they register too!